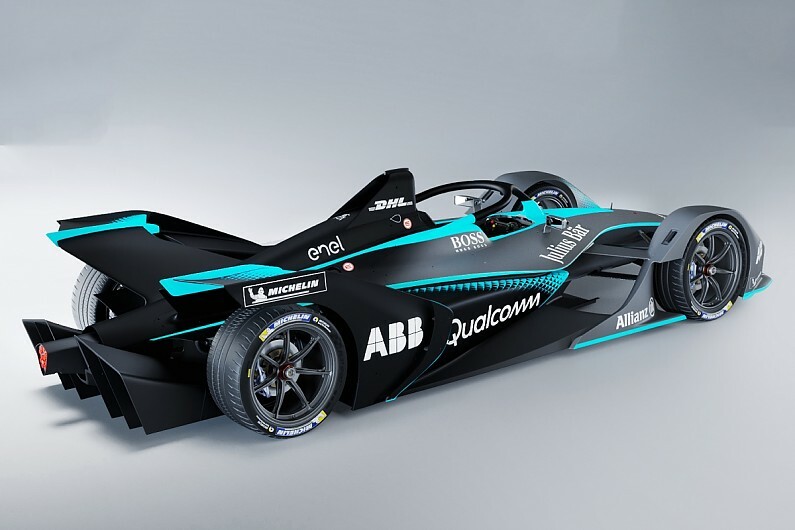 Share the post "Racing with Artificial Intelligence"
Formula E which is officially called ABB FIA Formula Championship is a class of auto racing that is based only on electric-powered cars. It first launched in September 2014 in Beijing. It is the future of electric car racing. Ten teams each with two drivers compete in the identically set-up cars powered by electric batteries. Formula E races takes place in big agglomerations like Paris, New York, Zurich and Hong Kong. As they race in identical cars the races are more fierce and competitive than F1. Formula E is also more engaging as it is shorter, you are closer to action and you can even be involved by fanboost where you vote for your favorite driver and thanks to this they can get 5 seconds power boost. Currently new innovation has been implemented inside this league in Envision Virgin Racing Team. EVR team hopes to wins thanks to its newest partnership with Genpact, a professional company that offers AI and analytical platform. The cooperation was presented in AI Summit in New York City. Thanks to this partnership team’s decision making at high speed is considered to be improved. Nowadays team’s are equipped with informations from pre-track conditions to detailed data from every important system in car.The newly implemented technology is very complicated but extremely useful. The technology identifies patterns, builds predictions, and makes recommendations about energy management, speed, or passing strategies using all available data—and does all of this aster than the team can, enhancing the work of the strategists and engineers. This result in more accurate pre-race strategies. Through constantly changing conditions, AI aims to help in taking more accurate decisions. Envision Virgin Racing Team added genpact to become more engaged winner and thanks to AI it enables to connect people and processes to adapt better to each possible scenario. Thanks to this EVR team becomes first instinctively working racing team. AI is constantly developing and may become an important factor in improving abilities of high-performing teams which will enable them to compete better and win more effectively. What are your thoughts about it? Do you think AI is the future of racing? Or maybe implementing this technology was a mistake that price will be to paid later? Let me know in comments. Personally, I really like watching F1 racing and I like it when I do not know what will happen, who will win and … Who has a better prepared car for the race? 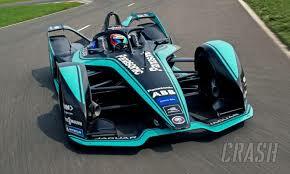 Now, when in Formula E all participants race with the same cars, only the skills of the driver and his team count. This is fair on the one hand, but on the other, if any team had the opportunity to have a better car, it loses this chance.